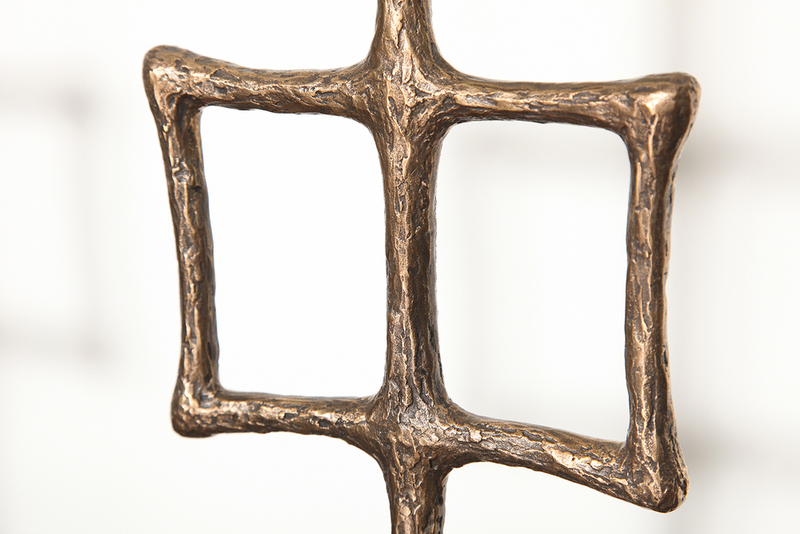 Sculptural cast bronze forms with hand-applied patina. Custom paper shades of elliptical shape. Each lamp contains one edison socket. Made per order in France and offered in an edition of 20 with 4 artist proofs. Each piece is signed and numbered. 12-15 week lead time. Priced individually. h. 26" w. 12.5" d. 7"